We’ve been talking quite a bit about ACAwise and all the new and exciting features it’s bringing to the world of Affordable Care Act compliance and e-filing, but did you know that ACAwise is available now? That’s right: we had our official unofficial launch just a little over a week ago, so now we’re just waiting for you! 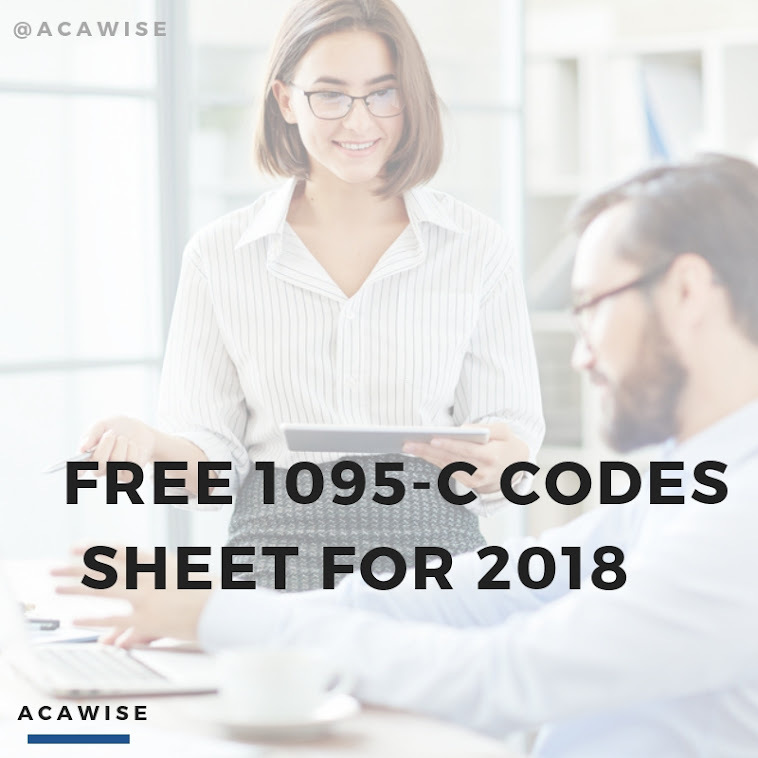 Read our blogs and check out our website to learn more, but the best way to learn what ACAwise can do for you and your ACA compliance needs is to request a free demo and create your own ACAwise account. Once you’re in your account, you’ll provide a little bit of information about the person filing the compliance returns (that’s you), the person for whom you’re filing compliance (which may still be you), and the people who received health insurance throughout the year. And all of this may vary a little bit, depending on whether you’re an ALE (Applicable Large Employer) or TPA (Third Party Administrator). This is why every ACAwise account is customized to the account owner’s needs, and why you should request your account sooner rather than later! As you may already know, the ACA deadline for Forms 1094 and 1095 is back to its regularly scheduled March 31 (for e-filers) this year. And since we’re one of the few people who do what we do (and at the competitive prices we do! ), we’re anticipating things will only get busier from here. Get ahead of the crowd and request a demo today. We’ve got personal account managers standing by to custom-create your account as well as answer any questions you may have! To request a demo, go here; to jump in and create an account, go here. And if you have any questions, call (704) 954-8420 or send an email to support@ACAwise.com.